This is my first venture into children's poetry, which first appeared in 'Bard Song'. I have since written a follow up for the nameless children's next adventure with their eccentric uncle (yet to appear in print) and have a third planned. 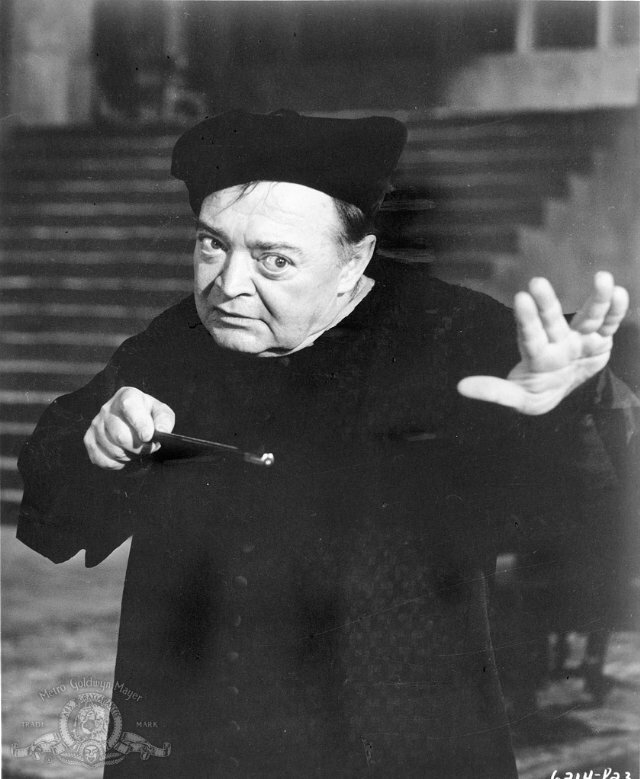 Carbuncle is based on one of my childhood cinematic heroes, Peter Lorre. The story was originally written for my godson Oscar as part of a hand-made book of stories, some of which I may one day send off to my publisher. The dog that appears in the poem is one of Oscar's real life pets, and the journey up White Horse Hill did actually happen many years ago (though not quite in the way it appears here). I've no idea if children actually like this poem (never having read it directly to any), but it has received some positive response from adults so far. Maybe someone could read it to their sprogs and let me know the response? With all the talk of Scottish independence I thought I'd record a tale from the Highlands. Viewers will be relieved that I did not attempt one of my unforgivable Scottish accents. The original version of this story appears in MacKenzie's "Scottish Wonder Tales" which dates back about a century, though the stories are meant to be traditional ones going back much earlier. Saturday just past was our annual gathering at Pooka's Pageant, a celebration of polytheist religion through the performing arts. The weather mostly held out for us, with only a couple of cloudbursts. Numbers of people attending were not as good as in previous years, though the quality of performances was excellent. I especially liked Rachel O'Leary's use of a framing device to string a number of stories together, and think I may try doing something similar myself in future. As the amount of money raised for the charities (Hare Preservation Trust and the Husky Rescue) was minimal, I will be running a storytelling evening on World Animal Day in October to drum up a little extra cash for them (watch this blog for details). I have posted this poem on the blog before, in written format, but thought I'd do a spoken version as well. It's from the 17th century Chinese myth of Hu Tianbao, a lowly soldier who fell in love with a pompous Imperial official who scorned his advances and had him battered to death. The Gods decided to transform Hu Tianbao's soul into a minor deity, Tu Er Shen the Rabbit God, and he became the patron of male love. The temples were popular around Fujian province, before eventually being suppressed. Recently his worship has been revived and includes at least one temple in Taiwan. The weekend just gone I ought to have been at the Grey Mare pagan camp in the New Forest, but was unable to get there due to a lack of dog sitters (and insufficient time to get the beasts vaccinated, as is the prerequisite now, in order to put them in to kennels). I was very much looking forward to going, catching up with old friends and generally relaxing, storytelling etc. In a novel or film or New Age book, being blocked in one area of life invariably turns out to be because the Powers That Be are redirecting one to something else. Did I need to be kept in Ipswich this weekend so that I could find that million-pound winning Lottery ticket, bump into my future husband, or save the house from burning down? Apparently not. I did some rather humdrum things round town, went to the pub, and attended a nice druid gathering one afternoon, but nothing crucial or life-changing happened to me in Ipswich last weekend. A short poem (featured in Bard Song) dedicated to the goddess Nehalennia, guardian and anima of the North Sea and those who travel on it. Historically, She was worshipped by the early Germanic and Celtic tribes, and later the Romans as well. These days all sorts of nationalities give honour to Her. The poem blends elements of several mythical traditions, reflecting this multicultural aspect of the goddess. She used to be reverenced annually by modern pagans in Suffolk, but that rather fell by the wayside a few years back when people's lives became too hectic. Maybe one day it will be revived. This poem, which appears in my second book Bard Song, was originally written for a Lughnasadh ritual several years ago. It is based on the myth that the goddess-queen of ancient Connaught (or Connachta as it was then) saw that her people, the Fir Bolg, were starving because they were poor hunters and lived in a densely wooded and marshy area which was ill suited to them. Tailtiu went forth and cleared the land (deforestation sits ill with modern pagans of course, but bear with it) so that her tribe could have farmland and feed themselves. At the end of the clearance she keeled over dead with exhaustion and was duly buried. Her devoted foster-son, Lugh, instituted a funeral feast in her honour which became an annual event. For reason's that are never entirely clear, the festival becomes named after the man who instituted it rather than the woman for whom it was set up. Today was The IPC's open day, intended to have the dual purpose of raising a positive profile of paganism amongst the wider community and of providing people new to paganism (and pagans new to the area) a road in to the local community. The same people who invariably volunteer to help run the kitchen and help out did so once again ~ where would we be without them? The mayor and his consort turned up and spent an hour with us, asking loads of questions and expressing a genuine interest in what was going on. This has always been an important function of Heritage Day ~ establishing our presence within the wider community, that we are part of civic life rather than a bunch of eccentrics in our own isolated bubbles.